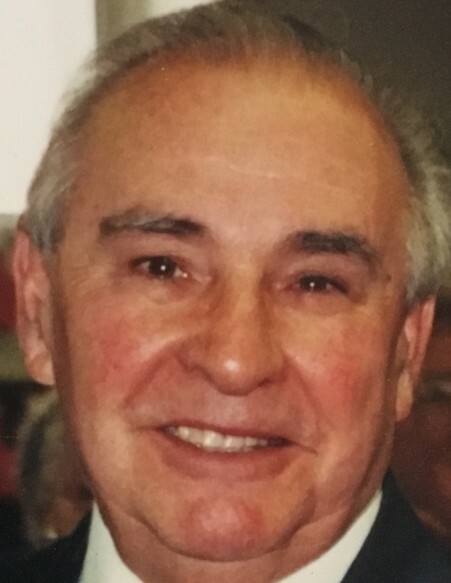 William J. Amos, 87, of Larksville, died Wednesday, November 14, 2018, in the Wilkes-Barre General Hospital. Born in Kingston, he was the son of the late John and Margaret Lewis Amos and was a member of Immanuel Baptist Church, Edwardsville. Bill owned and operated Bills Texaco Garage for many years and served in the US Army National Guard. 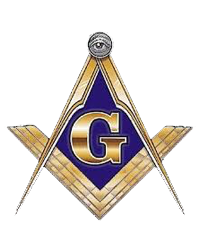 He was also a member of Kingston Masonic Lodge 395 and Shriners. Left to mourn his passing, is his loving wife of 63 years, Doris Lukashik Amos and extended family and friends. Funeral service will be conducted on Monday, November 19, 2018, at 11:00 am from Immanuel Baptist Church, 25 Zerby Ave., Edwardsville. Interment will follow in St. John Russian Orthodox Cemetery, Pringle. Visitation will be from 10:00 am until time of service at the church. Arrangements by Andrew Strish Funeral Home, 11 Wilson St. Larksville.